I had a laid back day. The boss was on vacation LOL! Anyway, I still have my volunteer work tomorrow with #Battleground Texas. No freedom or rest for the weary. When I came home today, naturally I tuned into “ABC World News with Diane Sawyer” and her persons of the week were an a cappella group of five vocalists which have tried on various occasions to make it on the “American Idol” contest without luck. 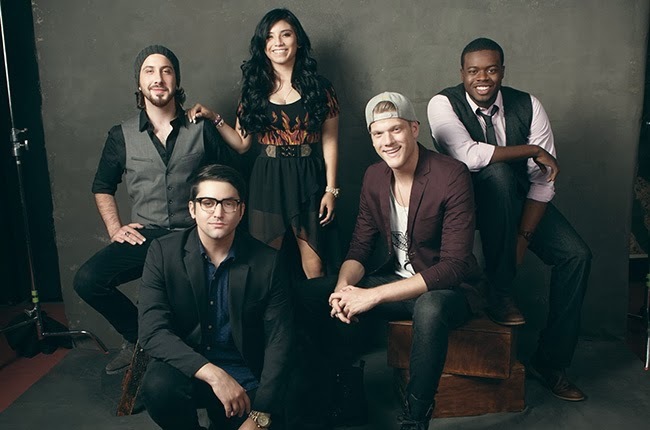 The group goes by the name of Pentatonix and the members are Scott Hoying, Kirstie Maldonado, Mitch Grassi, Avi Kaplan and Kevin Olusola. Guess what? All great things come from Texas and these young folks originate from Arlington, Texas. Okay, now they are absolutely amazing! The video was upload on YouTube 11/04/2013 and the song is titled “Daft Punk”(2) and the genre is pop. The video is fresh, new and already has 7mm views. It goes to show you never let anyone hold you down or set you back and just keep it moving. 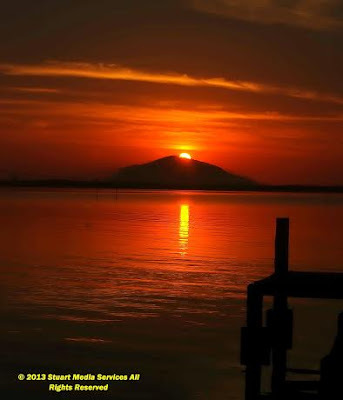 As always much love and affection to you and I pray you have a blessed evening.